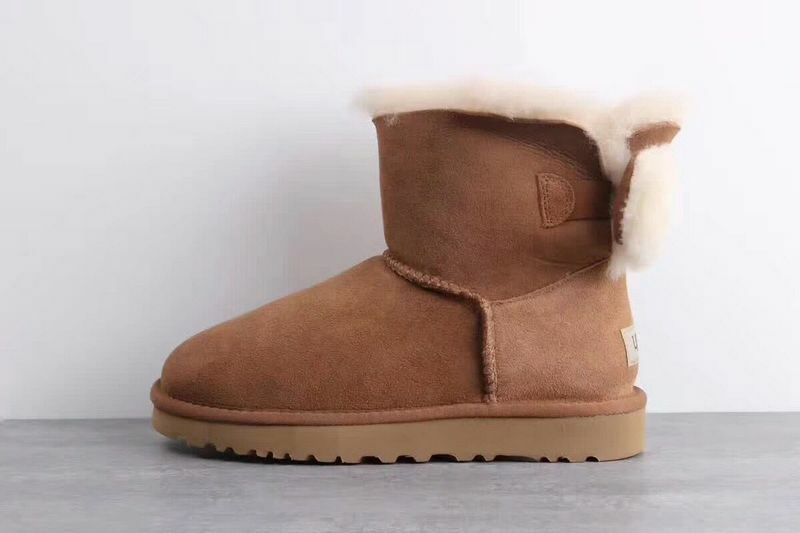 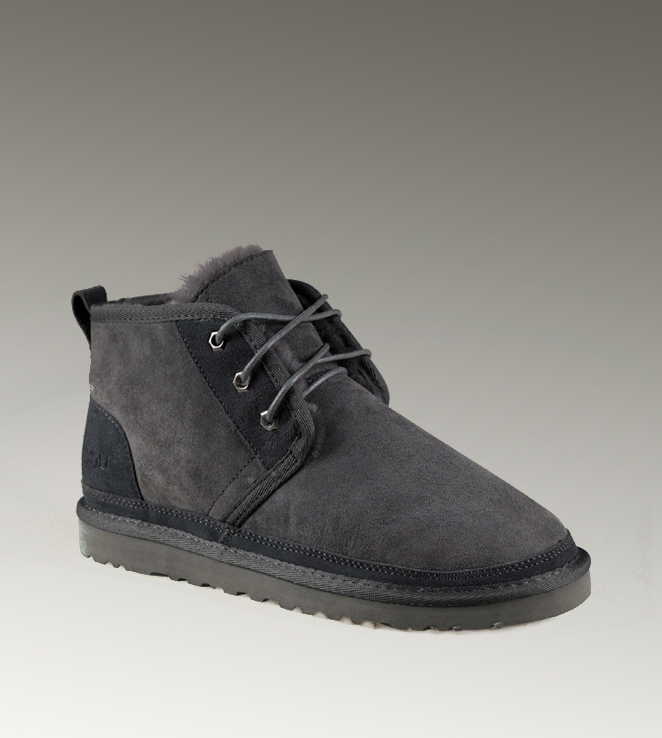 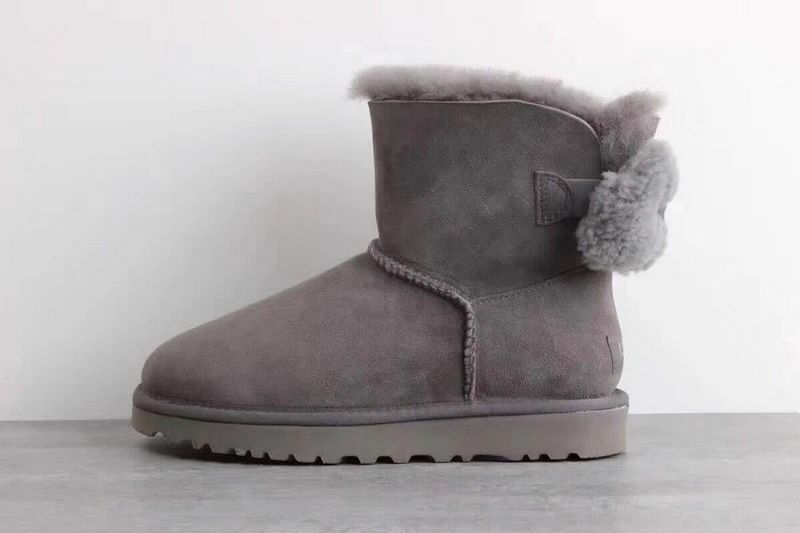 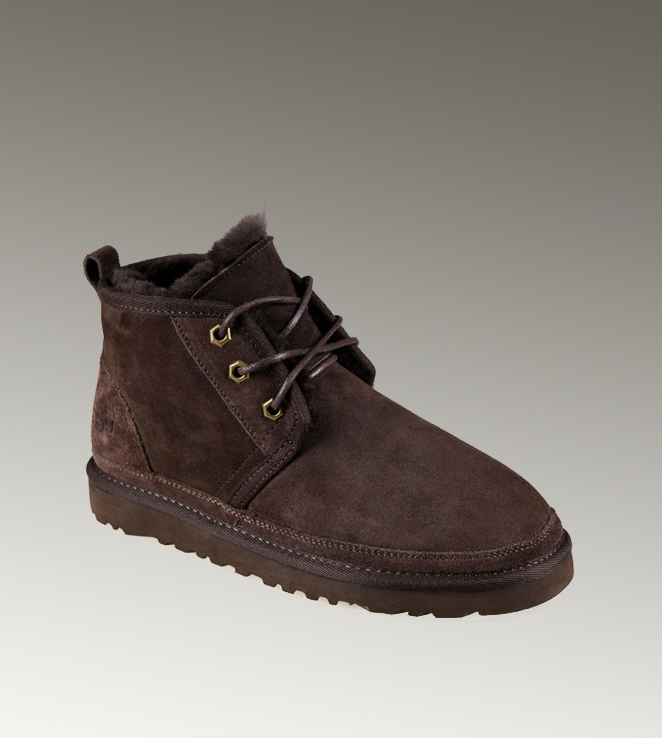 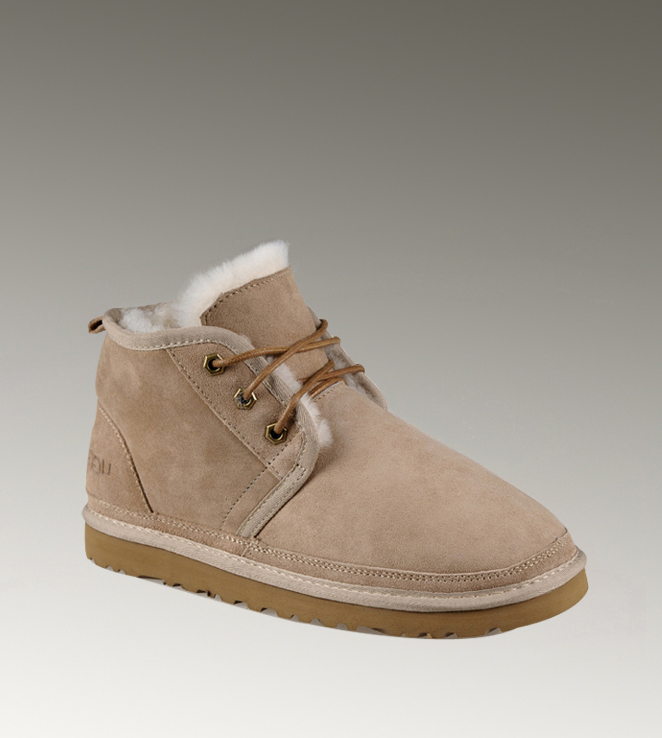 -Twinface upper with sheepskin lining. 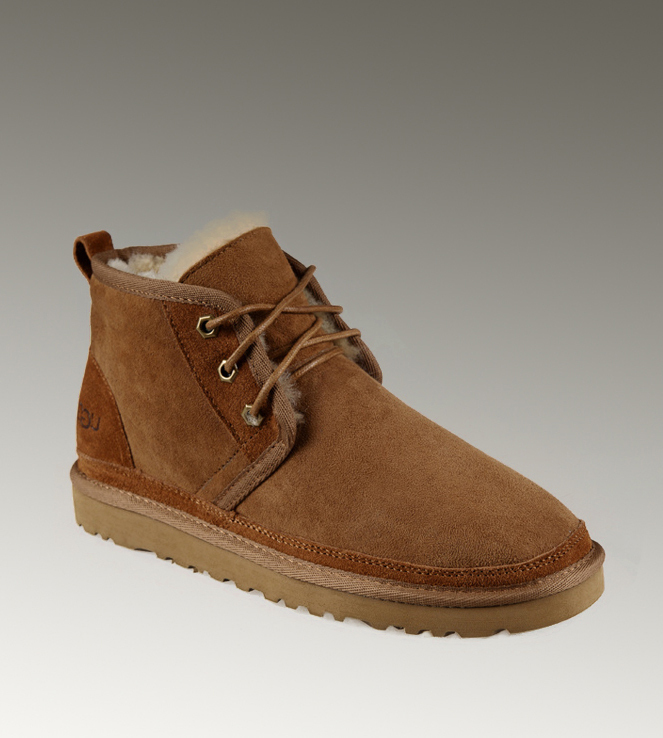 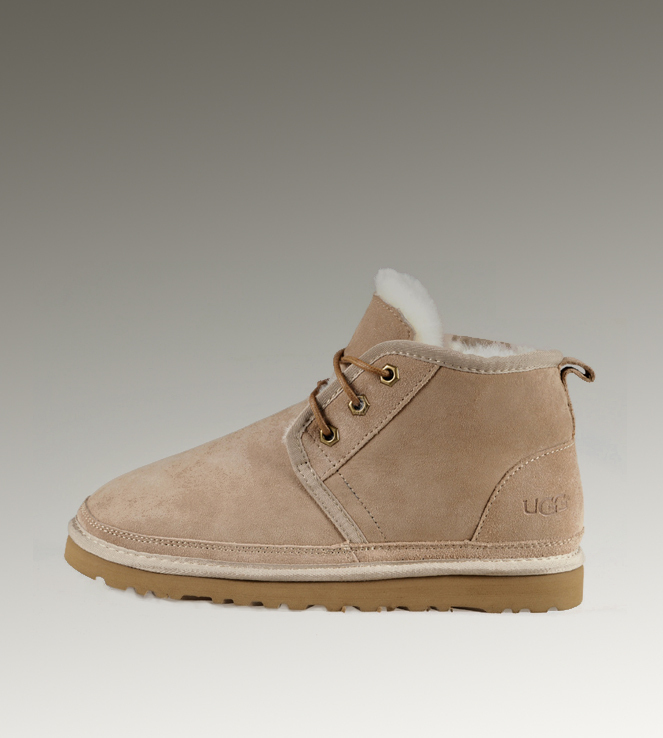 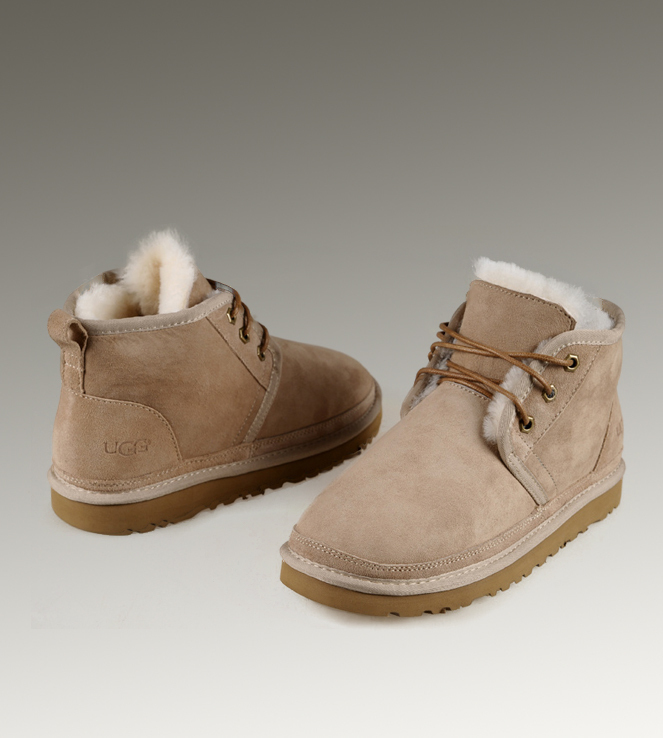 -Genuine sheepskin naturally wicks away moisture and keeps foot temperature regulated. 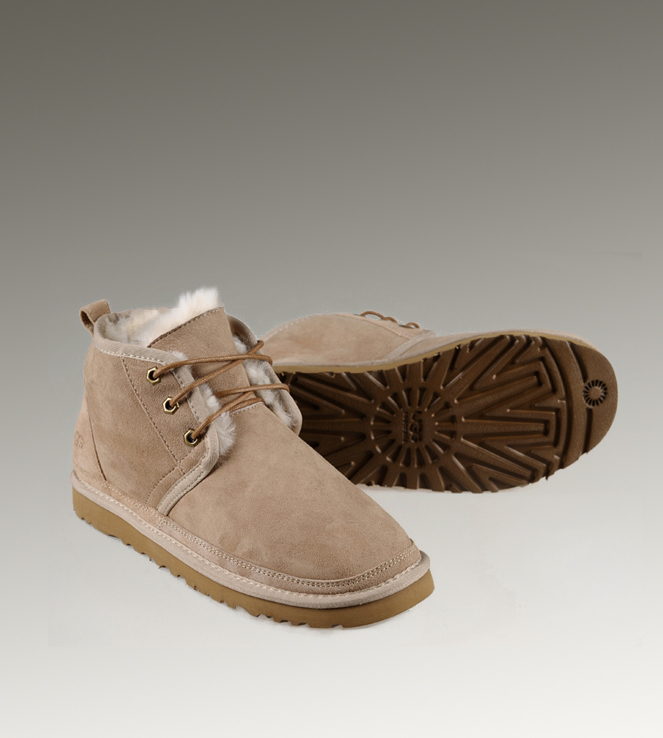 -Lightweight and flexible Lo Profile EVA outsole.